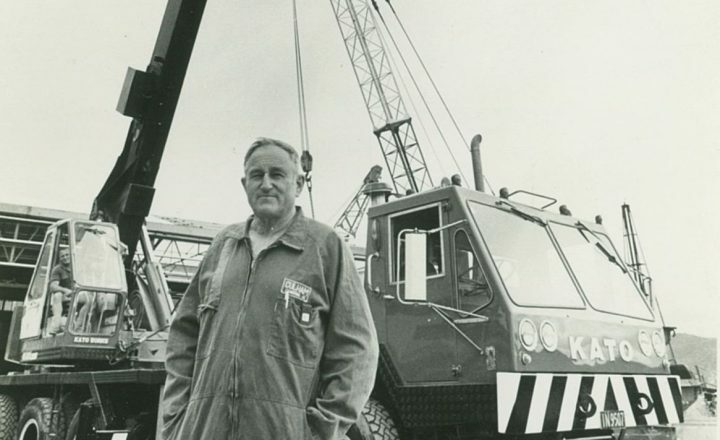 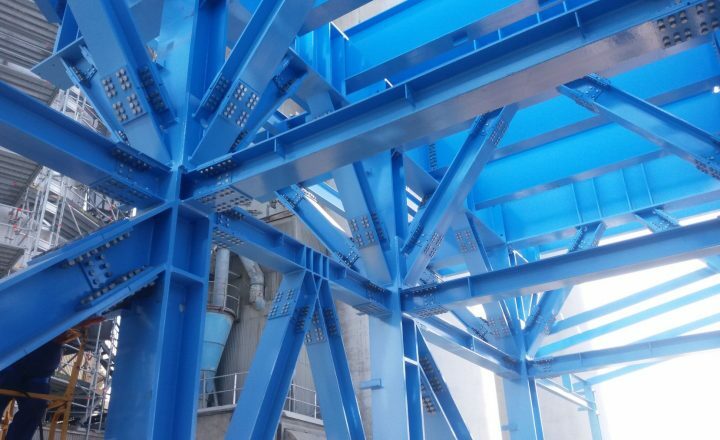 Established in 1958, Culham Engineering is family owned and operated, with an impressive history in heavy engineering, petro chemical construction and engineering, industrial maintenance, and the marine and ship repair industries. 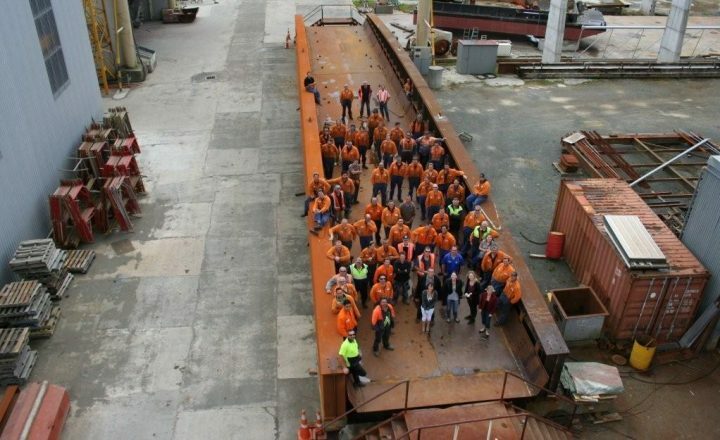 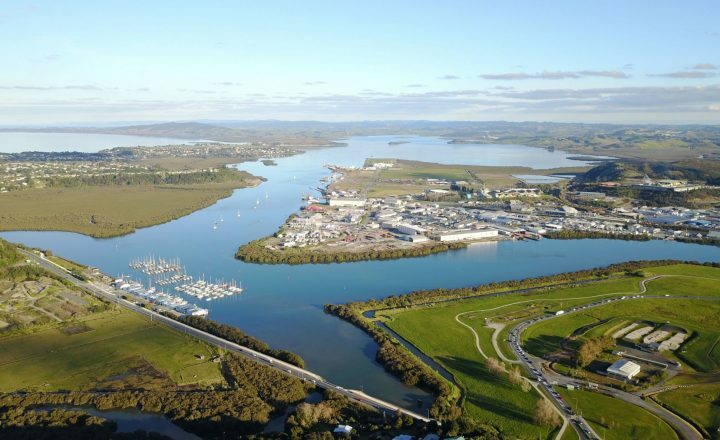 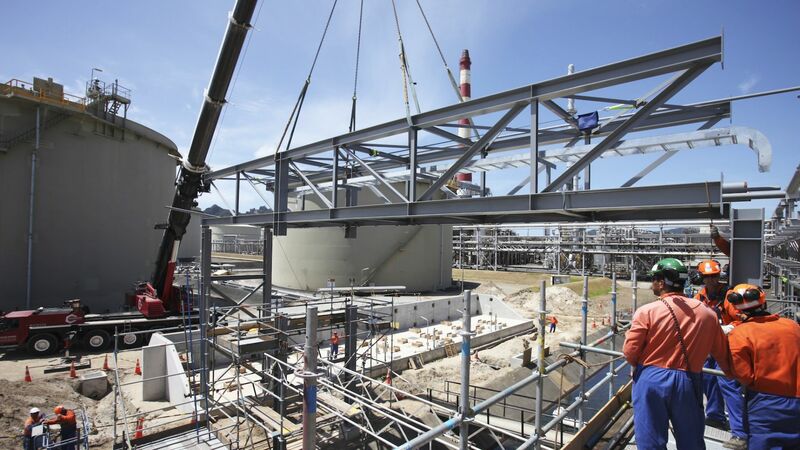 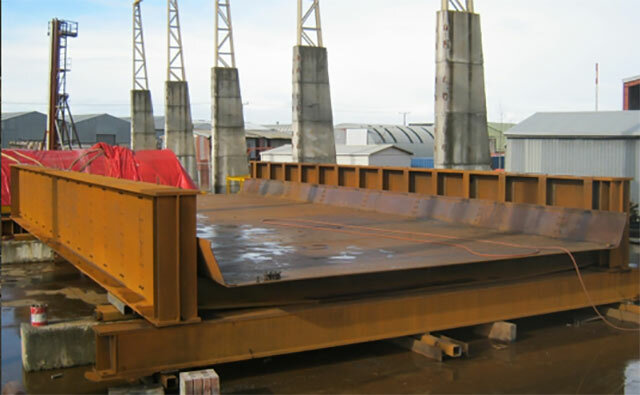 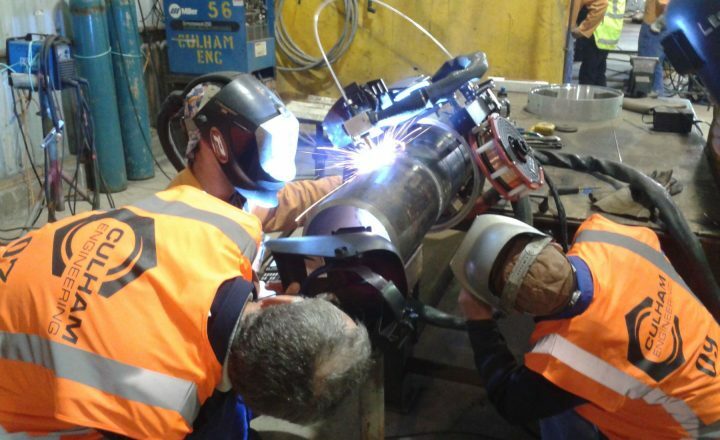 Located on the edge of Northland’s Whangarei harbour, Culham Engineering has one of the largest fabrication facilities in New Zealand and employs over 450 people. 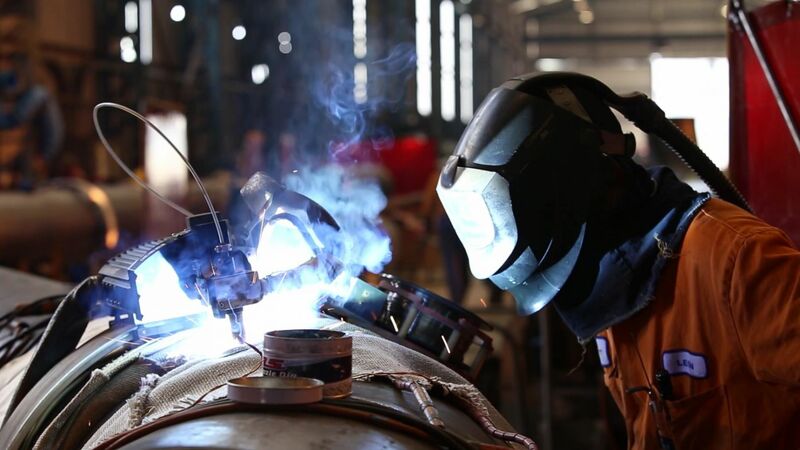 We are proud of our proven ability to deliver quality results and innovative solutions for all of our clients, regardless of the size of the job.